Dixie State offers many opportunities for alumni to stay connected to the campus. Volunteering is a great way to give back, or "pay it forward", and make a lasting impact. You decide what type of activity is of personal significance to you -- every contribution of your time is welcome. 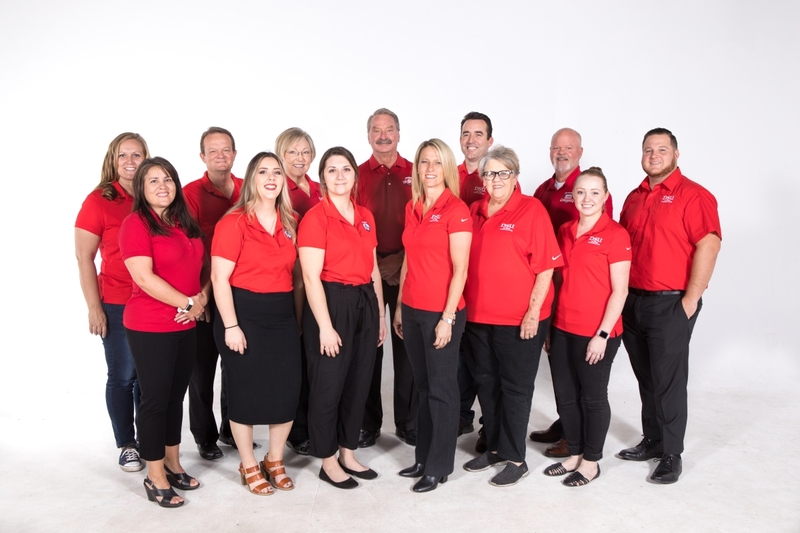 The Dixie State University Alumni Association (DSUAA) is looking for individuals whose personal attributes, networks, professional skills and expertise will enhance the Board's ability to develop high-level organizational policies and strategic goals. Dedication to DSU is demonstrated by productive participation in the DSUAA and/or other campus activities. All prospective members must submit an application and resume along with two letters of recommendation. All prospective applicants will be notified as to the status of their nomination within 2-4 weeks of application submittion. If you want to be involved but not hold a alumni board position, you can get involved on one alumni board committees, or your local chapter committees, simply email us at alumni@dixie.edu. A member of the Board is appointed to host this volunteer position based on demonstrated involvement, support and commitment to Dixie State University and to the DSUAA. In accepting an appointment to the Board, an individual agrees to fulfill the requirements and meet the responsibilities associated with board membership.